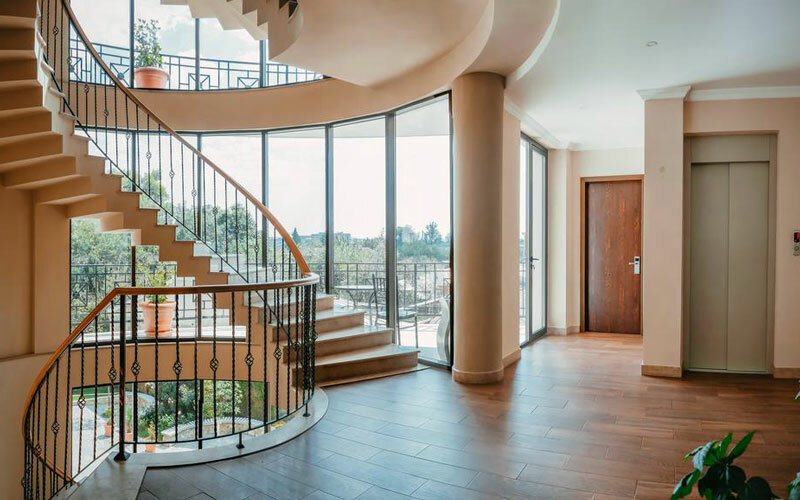 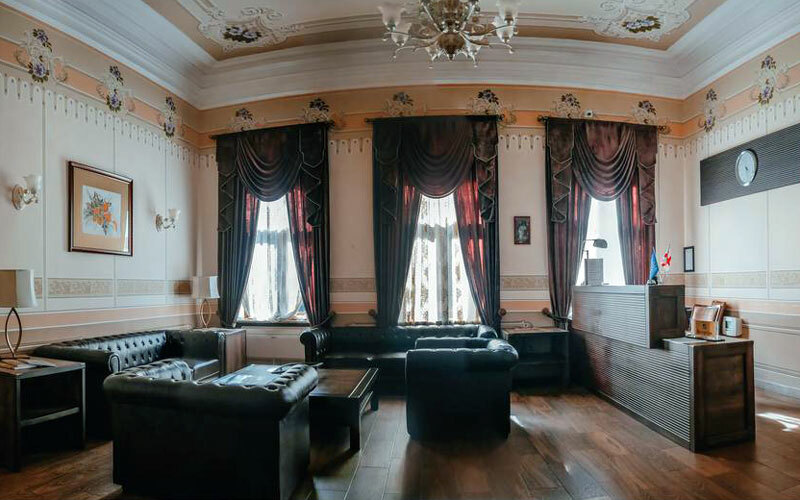 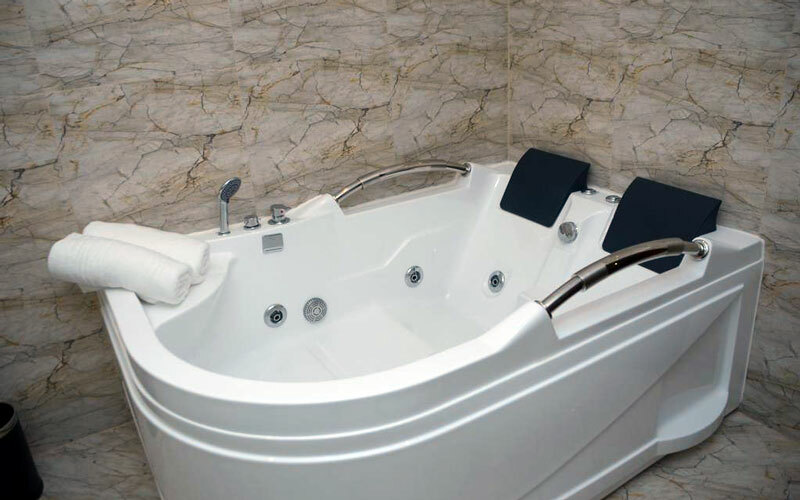 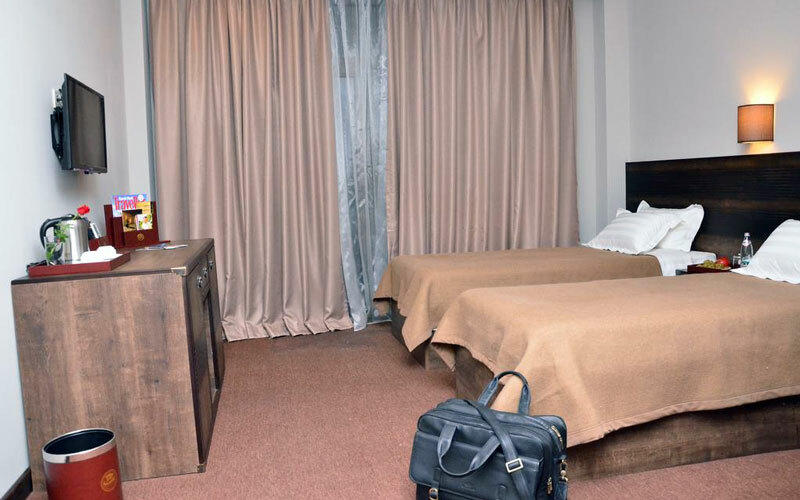 The four-star Boutique Hotel Argo is located in Kutaisi. 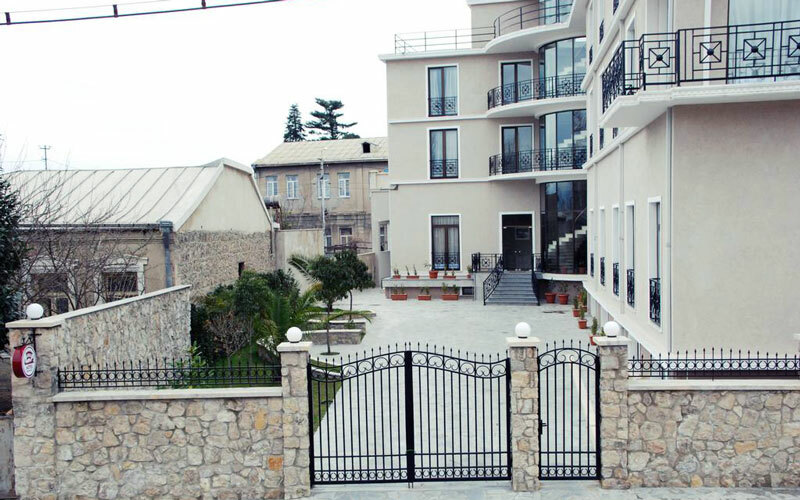 The distance from the hotel to the International Airport Kutaisi is 20 km. 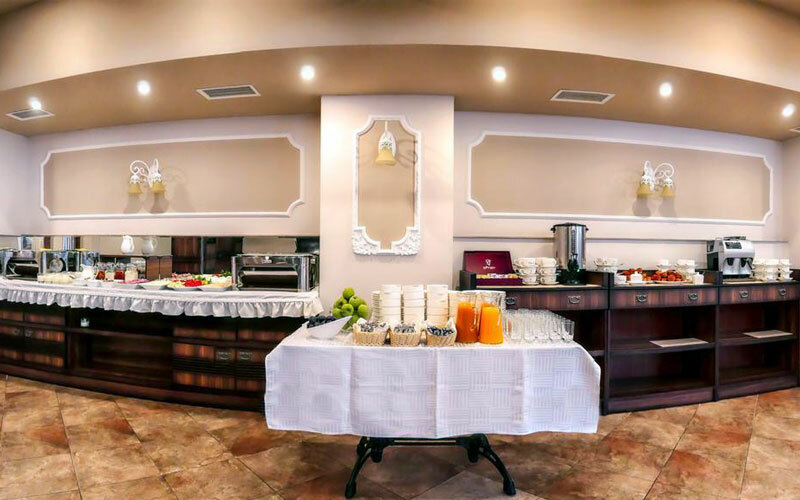 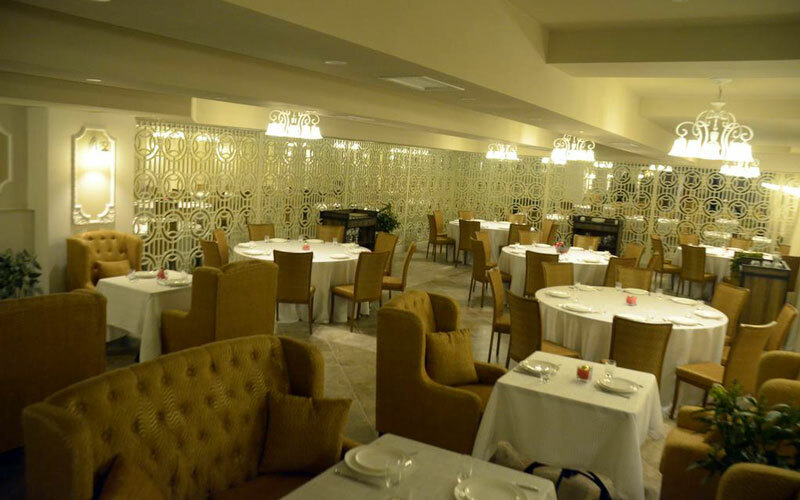 The hotel provides continental breakfast in the restaurant and drinks in the bar. 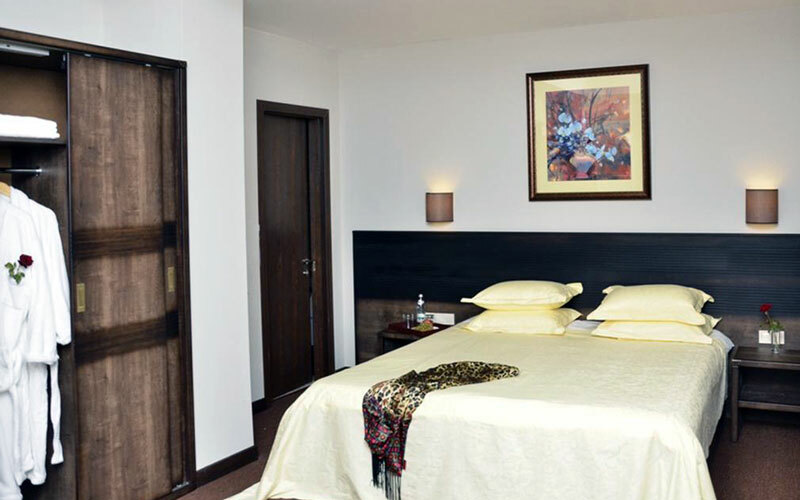 A distinctive feature of hotel – vacationers principally like the area for couple tours.